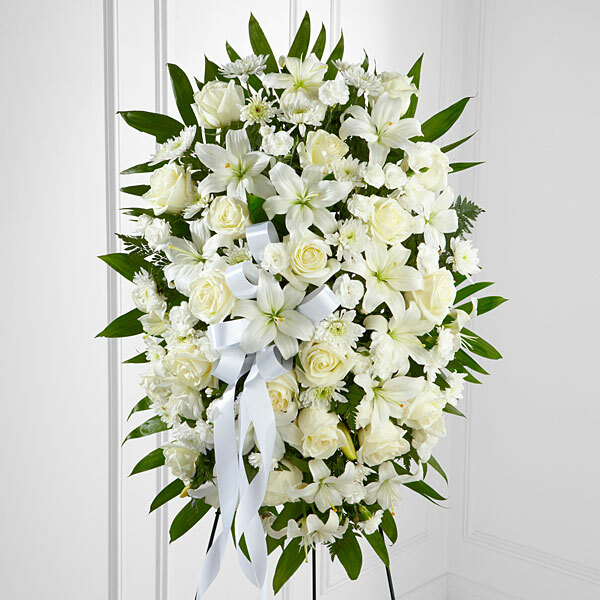 Provide comfort for the family of Lonnie Whitehead with a meaningful gesture of sympathy. Service for Lonnie R. Whitehead, “Cotton” 87, of Cleburne, will be conducted at 2:00 P.M. Thursday March 28, 2019 in the Crosier-Pearson Cleburne Chapel. Pastor Neale B. Oliver will officiate. Interment will be in Cleburne Memorial Cemetery. Visitation will be Wednesday from 6:00 – 8:00 P.M. at the funeral home. Lonnie R. Whitehead, “Cotton” passed away on Monday, March 25, 2019 in Fort Worth. He was born on January 27, 1932 in Cleburne to Lonnie Guston and Maggie May (Easdon) Whitehead. Lonnie proudly served in the US Army. He was a supervisor in the Water Treatment Department for the City of Cleburne and was a member of Henderson Street Baptist Church and a member of the Elks Lodge. Lonnie is survived by his wife, Inetta Whitehead of Cleburne; children Lonnie Whitehead of Cleburne, Letha Schwartz and husband Ronnie of Cleburne, James Whitehead and wife Shelia of Rio Vista, Jeff Whitehead and wife Tina of Cleburne and Lea Shackleford and husband Larry of Rio Vista; brother Earl Whitehead and wife Catherine of Cleburne; sister Earline Cudd and husband Kenneth of Corpus Christi; 12 grandchildren; numerous great-grandchildren and a host of other loving family and friends. He was preceded in death by his first wife Johnnie V. Whitehead; parents; three sisters and one brother. 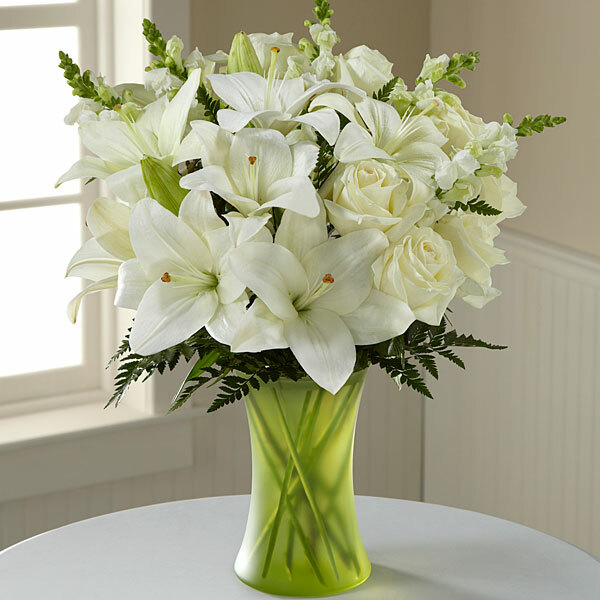 To send flowers in memory of Lonnie Raymond "Cotton" Whitehead, please visit our Heartfelt Sympathies Store. We encourage you to share your most beloved memories of Lonnie here, so that the family and other loved ones can always see it. You can upload cherished photographs, or share your favorite stories, and can even comment on those shared by others. Johns Manville Office Staff and Patrick & Jessica Hart have sent flowers to the family of Lonnie Raymond "Cotton" Whitehead. We are praying for your family during this time. Sending our warmest condolences. Johns Manville Office Staff purchased flowers for the family of Lonnie Whitehead. To Ray and Sarah Meek with our deepest sympathies for you and your family. Patrick & Jessica Hart purchased flowers for the family of Lonnie Whitehead.